In nine thematically linked stories set largely in Guatemala, Concepción and the Baby Brokers brings to life characters struggling with universal emotions and dilemmas in a place unfamiliar to most Americans. From the close-knit community of Todos Santos to the teeming danger of Guatemala City, to a meat-packing plant in Michigan and the gardens of Washington DC, Deborah Clearman shows us the human cost of international adoption, drug trafficking, and immigration. With searing humanity, Clearman exposes the consequences of American exceptionalism, and the daily magic and peril that inform and shape ordinary lives. 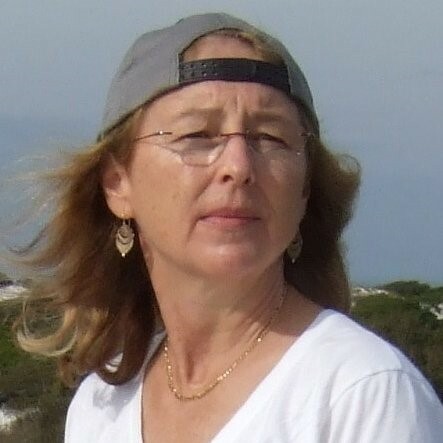 Deborah Clearman is the author of a novel Todos Santos, from Black Lawrence Press. Her short fiction has appeared in numerous literary journals. She is the former Program Director for NY Writers Coalition, and she teaches creative writing in such nontraditional venues as senior centers, public housing projects, and the jail for women on Rikers Island. She lives in New York City and Guatemala. I approached this book with some trepidation because I knew the subject would be both gritty and dark. I wasn’t wrong: it is both of those things. It’s also powerfully moving, heartbreaking, and something I feel should be required reading in women’s studies and contemporary literature courses throughout the Western world. Rather than taking the stories individually – because this book is really a novella with supporting side stories – my thoughts are on the collection as a whole. Clearman, who lives in Guatemala part of the time, writes with the intimate familiarity that only comes from being steeped in a culture. I don’t want to say that I enjoyed her work, because these stories aren’t escapist fiction or light reading, but I appreciated the strong characters – mostly female – she created. It surprised me, actually, that the baby brokers were predominantly women. There’s a sense of betrayal that comes when women work against each other, though perhaps that’s a cultural bias of mine – I was privileged to grow up in a supportive, feminist environment where women were encouraged – are encouraged – to support each other. The women in these stories, however were a mixture of all types of people – some incredibly sympathetic, apparently believing they were saving babies, and some were ruthless, only involved in the baby trade for the money. Some were victims of circumstance, others the engineers of their own fate. While there were male characters in all of the stories, it is the women that really stood out for me. I think it makes sense, though, that so many of the main characters were female – it provides a perspective that men just don’t have. 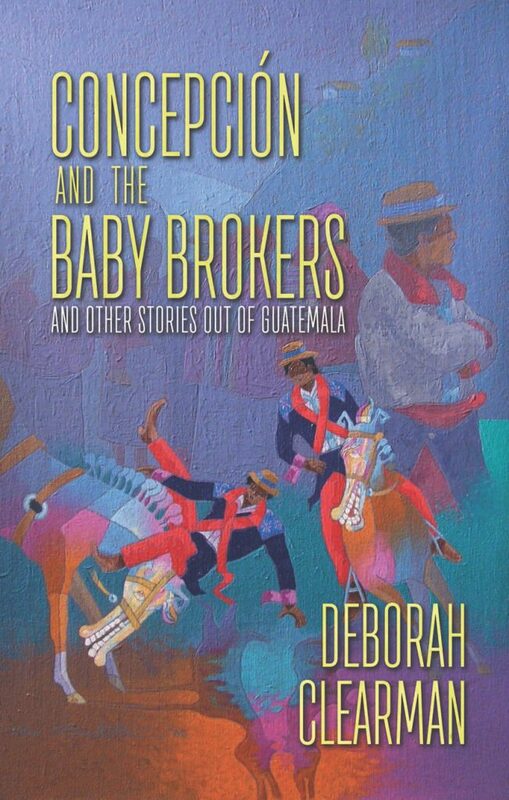 Well written and incredibly compelling, this collection of stories, Concepción and the Baby Brokers is a must-read. Goes well with a bean and cheese burrito and whatever beer you like.